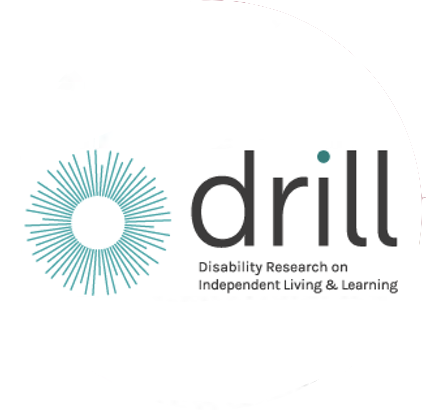 Featured independent living and learning research reports. The project is a starting point in understanding what stops people with lived experience of mental health problems engaging further in civic and public life. The project is led by researchers and participants with lived experience and constructs solutions that challenge barriers to participation through sharing learning with groups from across the community and political spectrum. The analysis of data collected by the project considers if there are particular issues that arise through intersectionality. That is people with multiple identities, including gender, race, sexuality and where they live. The project is co-produced in partnership with Voices of Experience, the Mental Health Foundation, the Scottish Mental Health Research Collective and the Centre for Health Policy (University of Strathclyde).